Convincing win for the Men’s 1s who returned to the top of the league, overtaking their opposition and fellow title challengers, NYC, in the process. 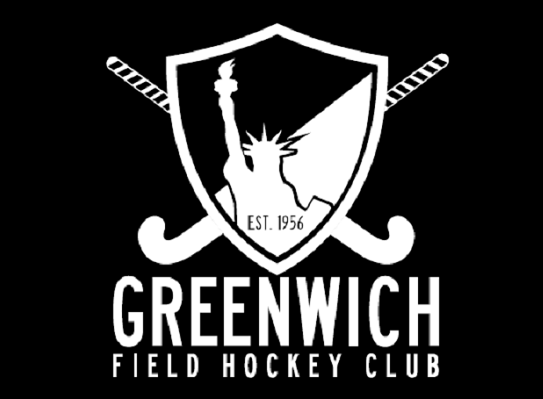 Sustained pressure throughout the first half paid off as Will Shaw slotted home from a slick short corner routine to give Greenwich the lead going into the break. That lead was extended midway through the second half with James Michael converting again from a short corner and Roger Clarke soon made sure all three points were secure with an excellent solo effort from a tight angle. 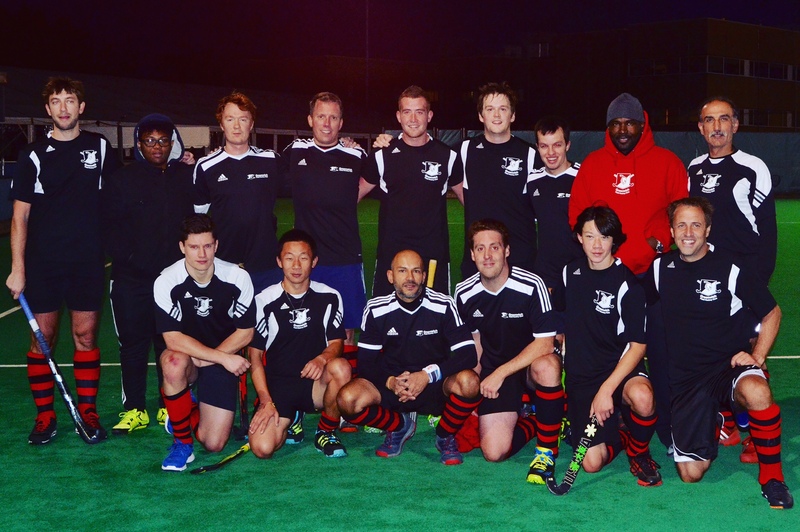 The team now head in to their final game against Greenwich 2s later this month before the winter break.